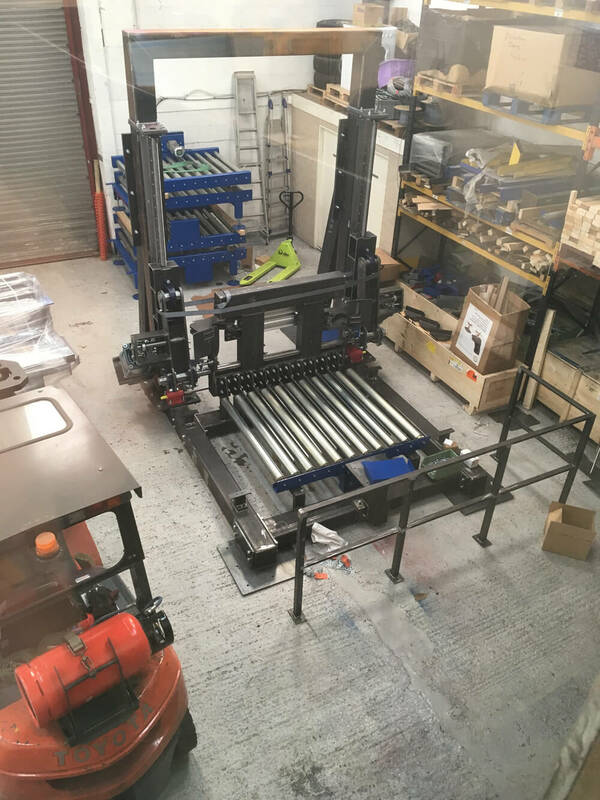 Integrated conveyor systems are a speciality for Andrews Automation Ltd and this is how we stand out from the crowd against our competitors. 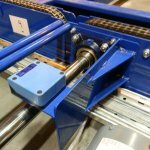 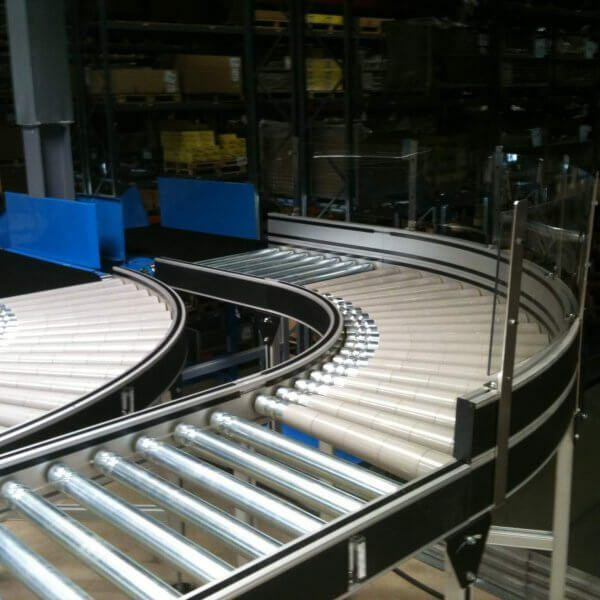 Many conveyor suppliers out there purely concentrate on the provision of conveyor hardware only, whether that be belt conveyors, roller conveyors, chain conveyors etc. 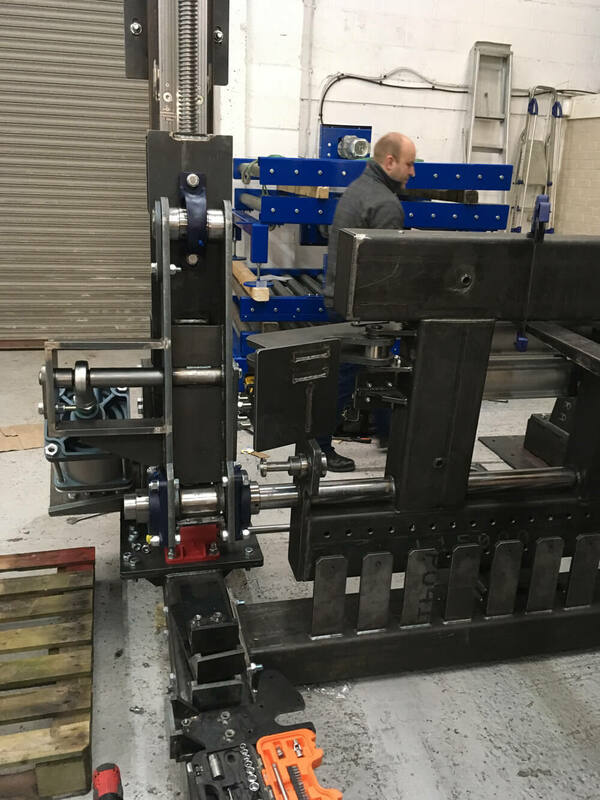 Our conveyor systems are designed by our design engineers in-house, where we also build and functionally test all of our solutions. 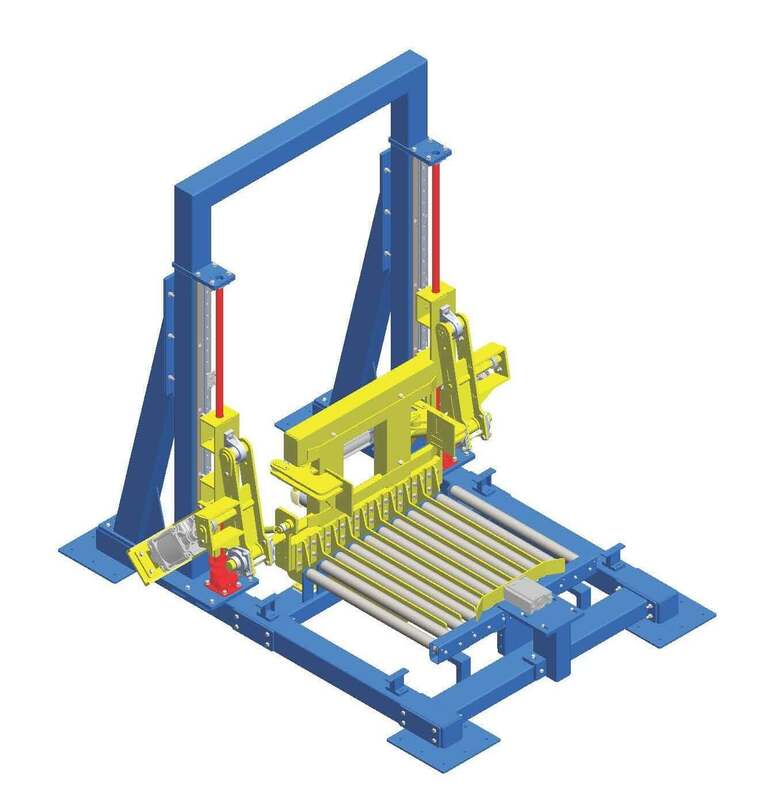 We design all mechanical and control elements of our conveyor systems giving us greater control in designing the right system for the clients application. 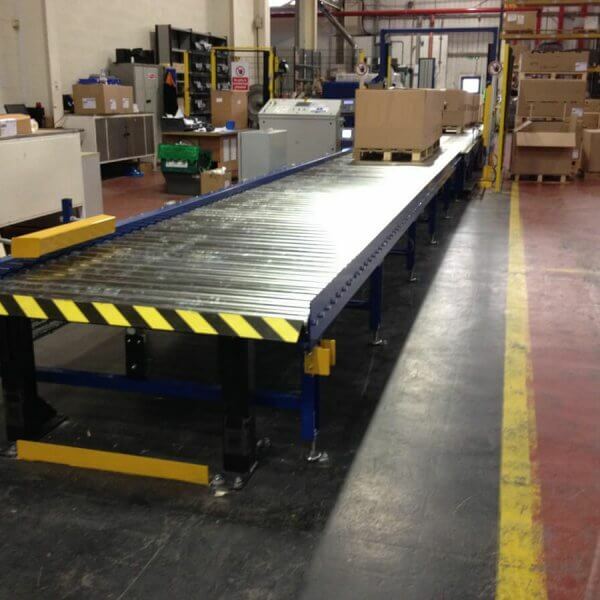 All of our conveyor systems are designed with safety systems including fencing, emergency stops, light guarding, system interlocks, warning signals etc. 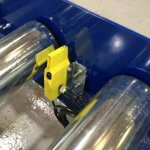 and system training can be arranged for any number of operational staff. 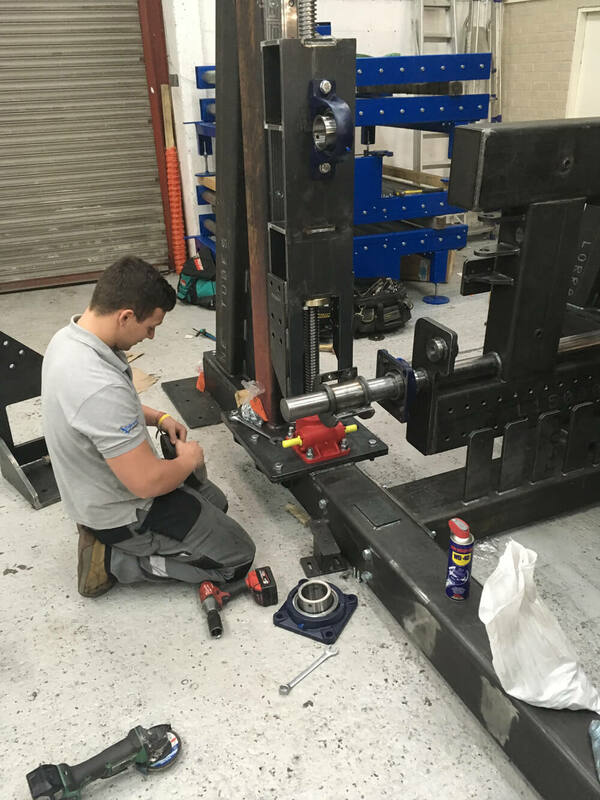 Throughout February and March 2018, we set to work on building a tipping system capable of emptying a magnum pallet with up to 1000kg of contents onto a series of conveyors in preparation for sorting and processing.